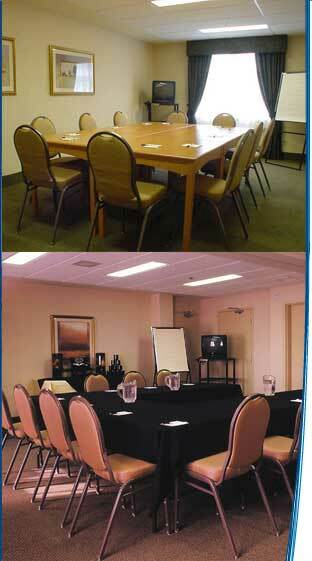 Days Inn - Orillia is the perfect place to hold your next function. Our facilities can accommodate groups of up to 30 people. Feel confident and assured that your function will be executed flawlessly by our friendly and knowledgeable staff. Multi media projector - available to rent from outside vendor.